If it’s the first time you’ve had back pain, it can be quite scary! Most of us can expect to have a sore back at some point in our lives, it’s the most common health reason people take time off work in the UK. So, what do you do when your back is sore? And how can you stop it from becoming a chronic problem? How long has your back hurt for? A lot of back pain is just a muscular reaction to things that we do. Often times we can recruit inappropriate muscles for certain movements, and this can lead to some muscular soreness in protest! These pains last a short amount of time, and often spontaneously resolve. 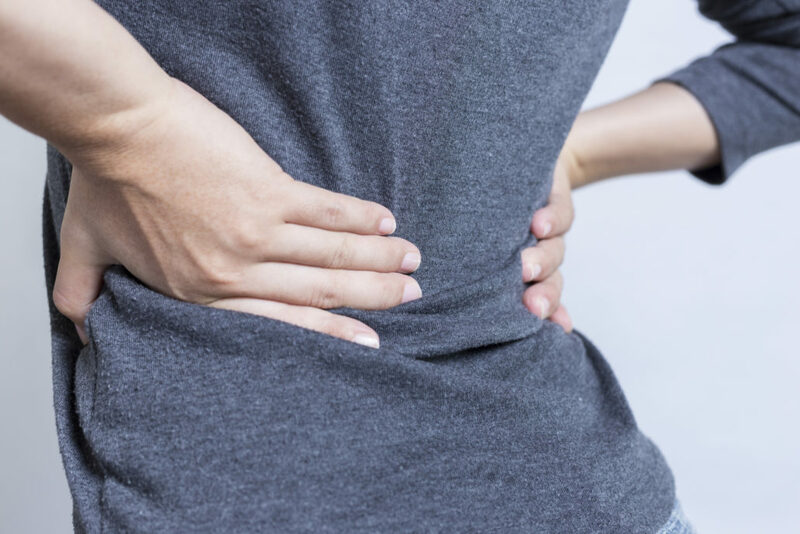 If your back pain comes and goes over a long period, it’s worth paying attention to it – these minor pains can be a sign your back is compensating for poor mechanics, and is vulnerable to larger injuries. Both sides, or one? Is it a dull ache? Is it shooting? 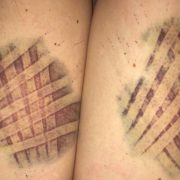 Does the pain spread into your buttock or leg? The character of a lower back pain can give your osteopath vital clues as to it’s cause and severity. Pay attention to pains that spread away from the original site of pain – it could be a sign of a nerve root impingement! What makes it better, or worse? Can you make yourself feel better by resting, or does your back loosen up if you move around more? Your osteopath will want to know! There are lots of reasons your back might be sore, but movement is vital to making any back pain better. Chronic back pain often arises when we become fearful of movement and let our muscles become weak through lack of use. If any back pain persists longer than a day or two, your osteopath will want to see you for a rejig! The best advice for anyone with back pain is early intervention.